Recently, Sony made sure to tell everyone that they would no longer be offering PS Plus subscription games for PS3 and the Vita. 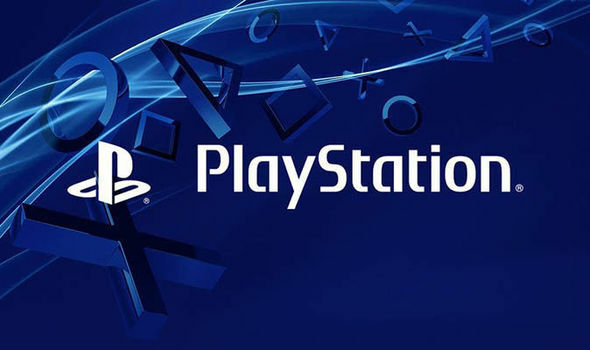 Even going so far to say, "If you do not wish for your PlayStation Plus membership to continue after this change has taken place, cancel your subscription or turn off auto renewal so that your membership period ends by March 8, 2019." The last PS3 was manufactured at the end of 2017, after eleven years of being on the market; a solid run for the device. It is the Vita though, for which I weep... This statement comes as a result of Sony announcing "that the Vita will be discontinued in 2019, ending its hardware production. Worldwide production of new physical Vita games will cease by the end of Sony's 2018 fiscal year, which ends on March 31st, 2019." That gives it a life of less than eight years on the market. It's a sad end to a device that never got the love it needed to thrive. The Vita was, in essence, the precursor to the Switch. It gave portability to a lot of games allowing one to take some classic titles on the go. It even had a similar feature to the Wii U in that one could use the handheld device to play PS4 games on the Vita. The build quality of the first model was good and the later version was even more enjoyable to use. The biggest thing was how it was handled on the market. Initially it was positioned as a heavy hitter for Sony, hoping to grab a share of the mobile market with big industry titles like Call of Duty hoping to grab the wide audience. This really wasn't what the device worked best with and it showed in the sales. Ubisoft and Activison basically stopped doing anything for the system and it seemed dead in the water. But then came the point that makes the system what I love today, a shift in focus to indie and Japanese mid-tier titles. This was what the device needed, the niche audience to show it love. Japanese audiences were always into the device so Japanese titles became big on the system both there and in the West. Ys, Danganronpa, Persona, even the remake of Final Fantasy X/X-2 kept that fire burning! Then the indies anywhere you wanted, Hotline Miami, Spelunky, Guacamelee! I still stand by that Hotline Miami on Vita is the best way to play that title. The Switch, now, is giving life to Indie and Japanese titles in the same way and it shows how close to greatness the Vita was. But the Switch has first party support (and other key features) and there we come back to the main point. The slow initial roll of the Vita was obviously not what Sony was looking for and when the PS4 started gaining the massive appeal it holds now, the Vita was the one that got the short end of the stick. They announced they would no longer be making first party games for the device, hoping that the Wii U style remote play would be enough to get people to get and use the PS4 and Vita. While they still encouraged third party companies to develop for it, they also shifted the original effort into porting games to mobile phones. Sony even stated they had no plans for a new version of the Vita because they said the mobile market was more relevant. And again, the Switch is what the Vita could have been with just the love and focus of its creators! Honestly, the Vita was the device that helped me experience so many amazing titles I really wouldn't have been able to get into otherwise. 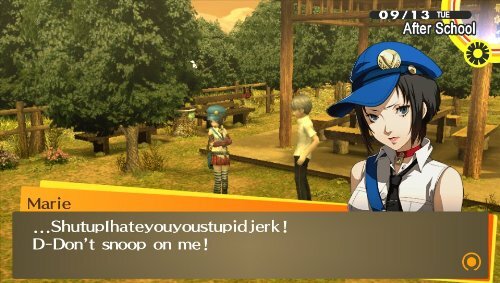 My favorite game of all time, Persona 4 Golden is on there. I sunk more time into that game then I can count, and I know the portability of it was a major factor. The love I have for the Vita still is true and it will always have a special place in my heart.